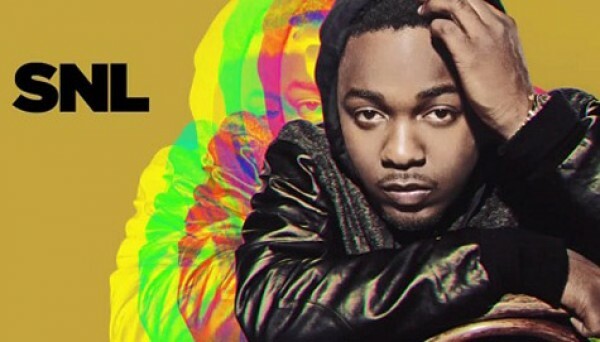 Kendrick Lamar made his Saturday Night Live debut last night in support of last year’s CoS Top Star-earning, year-end favorite good kid, m.A.A.d city. The Compton prince not only performed two cuts off the album — “Swimming Pools (Drank)” and “Poetic Justice” — but also appeared alongside host Adam Levine in the SNL Digital Short for The Lonely Island’s new song, “Yolo”. Replay all the Lamar-madness below. good kid, m.A.A.d city is currently available via Amazon. In related news, Lamar will return to New York City later this year for an appearance at the forthcoming Governors Ball Festival.